Padel activity falls within the discipline of the San Marino Tennis Federation and is managed by the Beach Tennis Association San Marino. The Padel referent is Jarno Giardi. 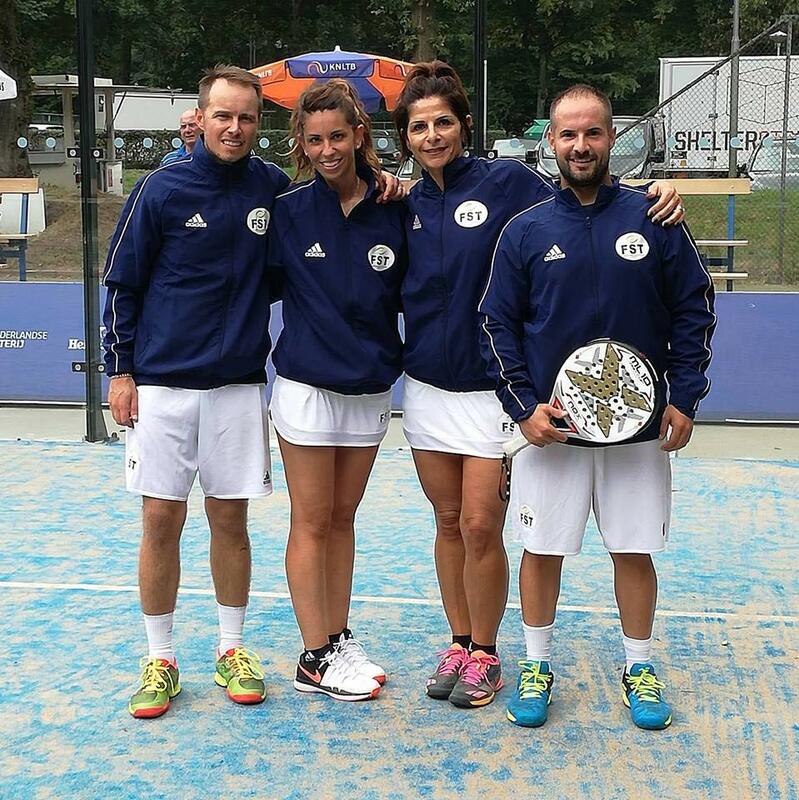 The association is affiliated to the FIT Padel and, for 4 years, participates in the team league. The San Marino representative plays in the 3rd division, which will start in June and will see 56 teams at the start. The competitions are held on Saturday mornings and the home pitch for San Marino is the Wonderbay of Serravalle. 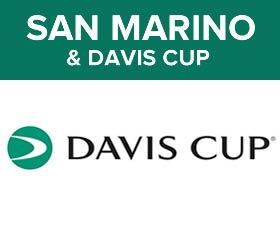 In 2019, San Marino will also be able to count on a team that will participate in the amateur MSP Padel championship, starting from the regional round. In addition to hosting the home games and training sessions of the representatives, the Wonderbay of Serravelle also organizes courses, divided into various levels. In addition to the FIT instructor Jarno Giardi, the association can also count on the collaboration with the Spanish teacher (and former world padel tour player) Angel Ruiz of the Tennis Club Riccione. In addition to amateur tournaments, the Wonderbay has for years hosted a tournament on the FIT Side Spin Regional Open Circuit (March 2019) and the International Padel Experience (October 2019). The association currently includes about 80 members, including amateurs and agonists. In 2019, San Marino will become part of the International Padel Federation, with a consequent participation in European and world qualifications. 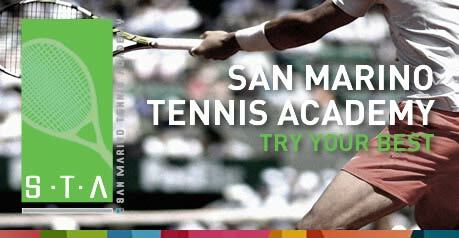 Receive updates from the world of San Marino tennis for free!